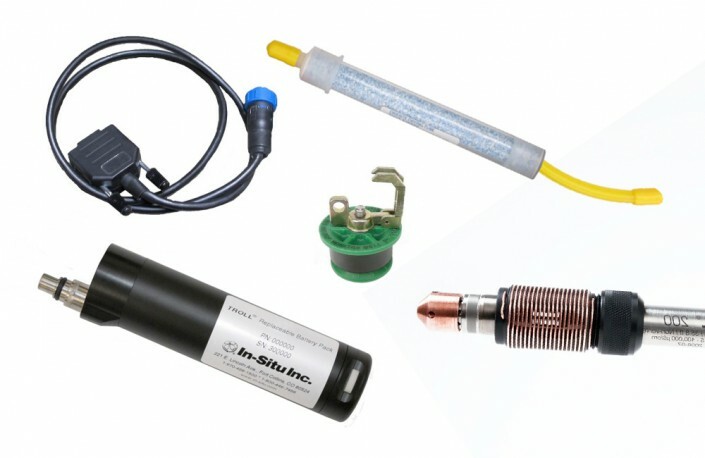 In-Situ’s reliable CTD water level loggers are designed for long-term autonomous deployments in the harshest environments. Our sensors provide accurate data you can trust, with durable construction that reduces your time in the field. 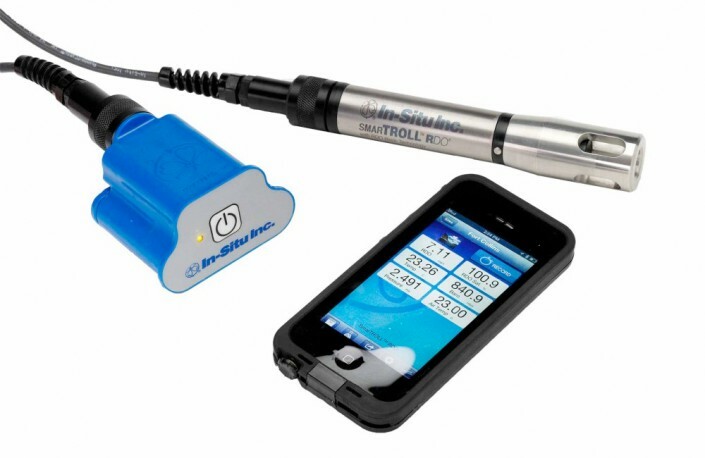 SmarTROLL handhelds are the industry's first water quality monitoring sensors to utilize mobile device technology . Simply connect the probe to the battery pack, launch the app on your phone or tablet, and go. 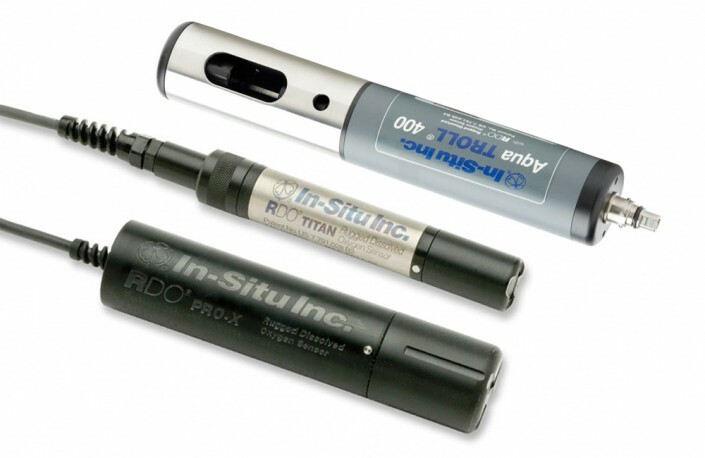 Durable, easy-to-read tapes in various sizes, probes, and lengths. 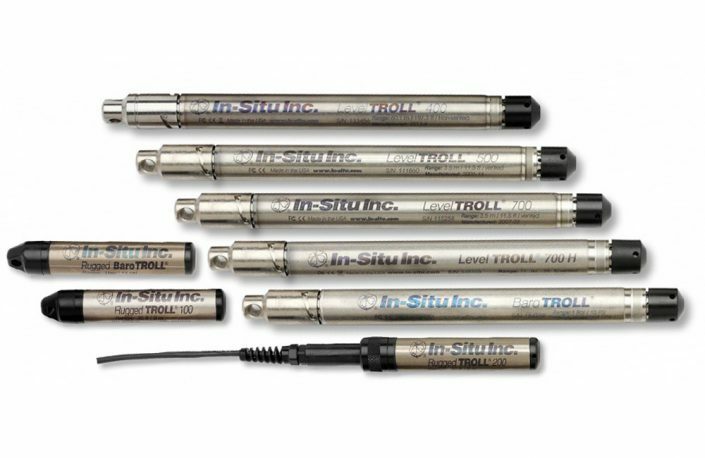 In-Situ's fully customizable multiparameter sondes are ideal for groundwater and surface water monitoring. Choose only the sensors you need, and save money on those you don't. 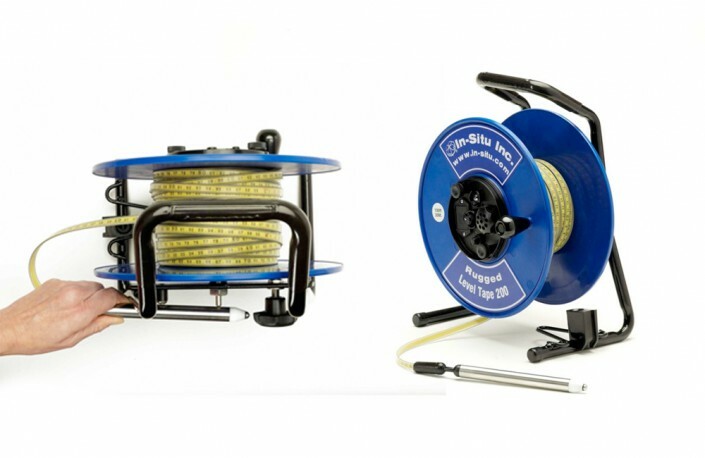 Gather and monitor water level data for years without having to replace batteries or equipment. 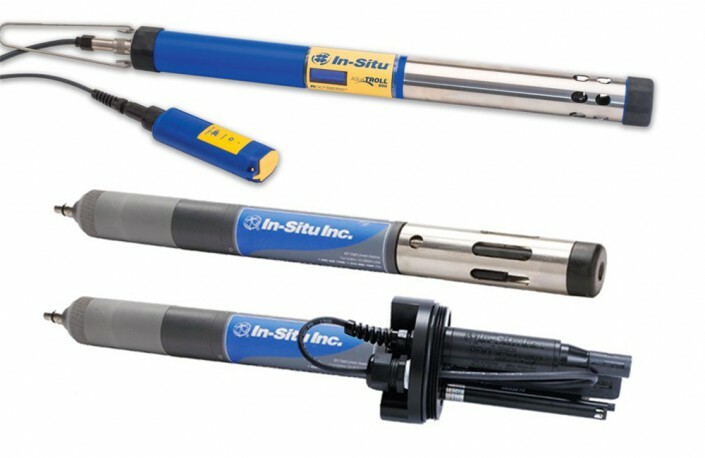 In-Situ water level loggers are accurate, cost-effective, and survive in extreme conditions. 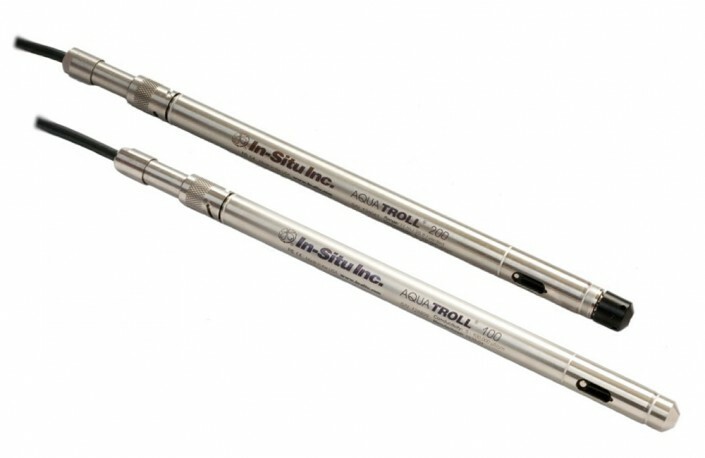 Professional and Premium models are available in vented and non-vented configurations.